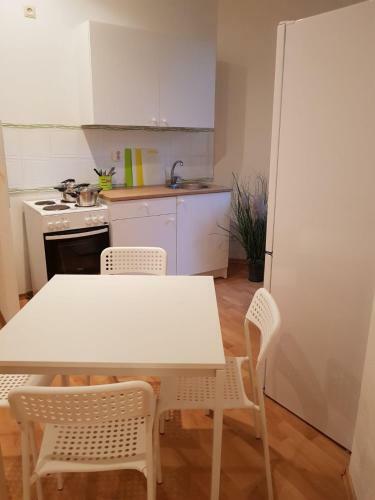 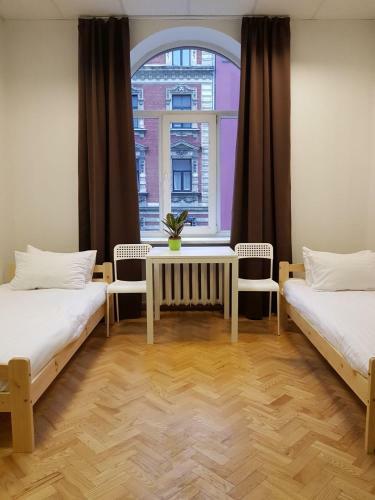 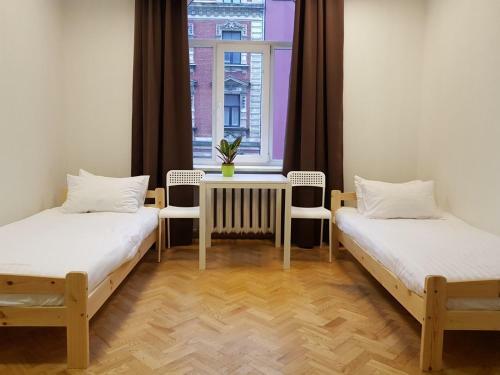 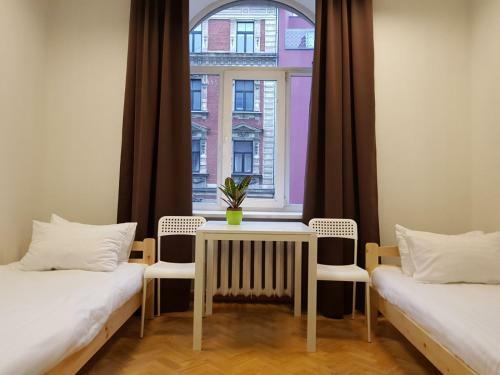 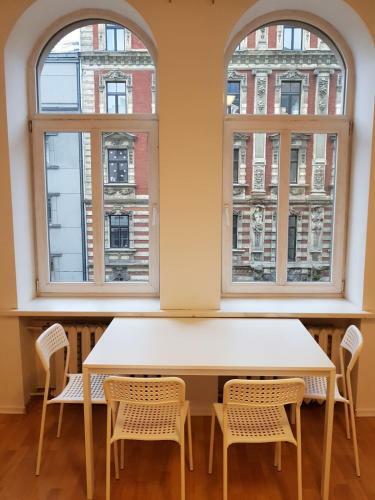 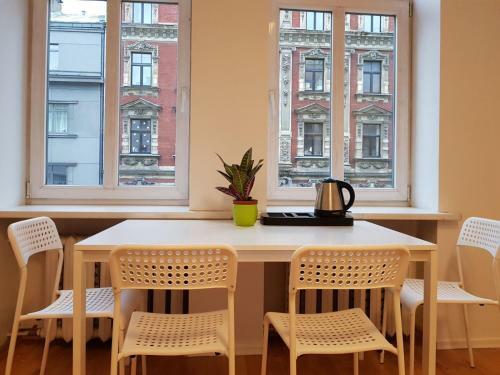 Right in the heart of Rīga, situated within a short distance of Vermanes Garden, Centrs Barona offers free WiFi, air conditioning and household amenities such as an oven and kettle. 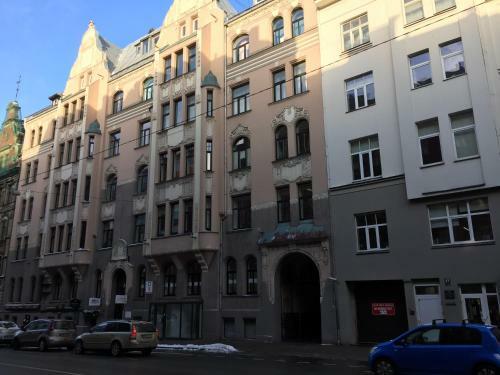 The property features city views and is 1.2 km from Nativity of Christ Cathedral and 1.2 km from Latvian National Opera. 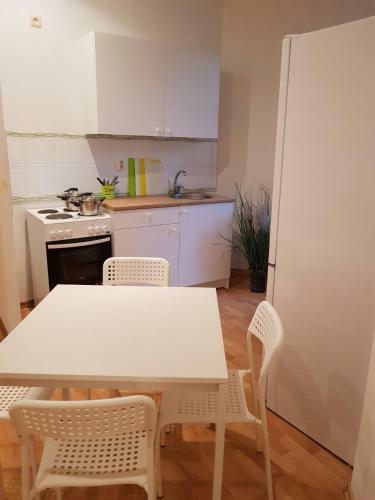 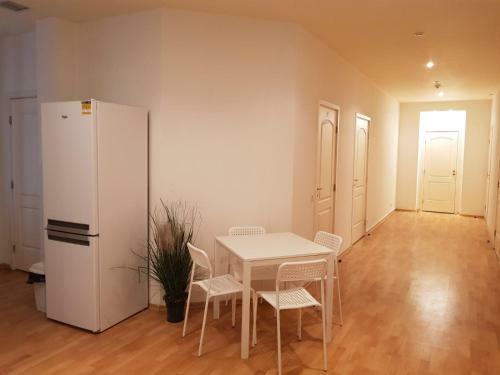 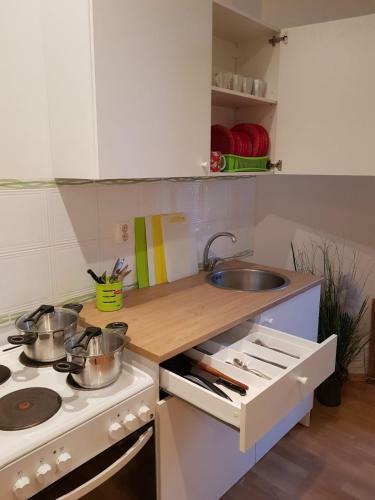 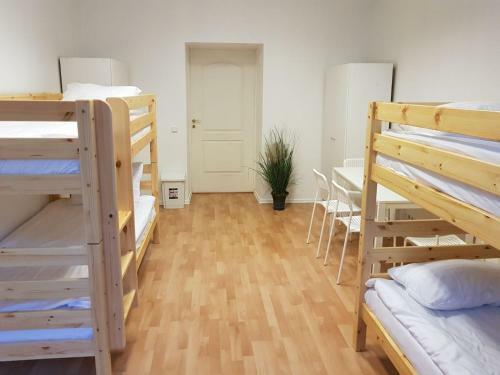 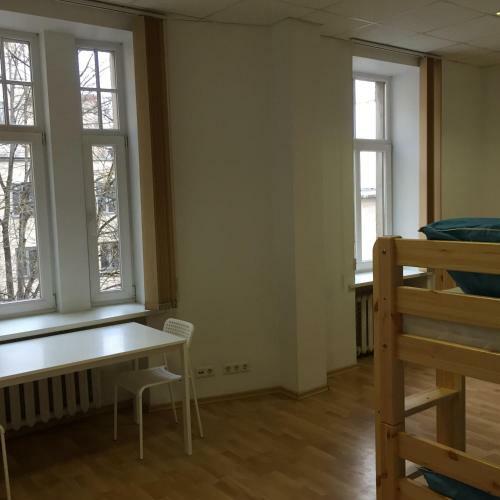 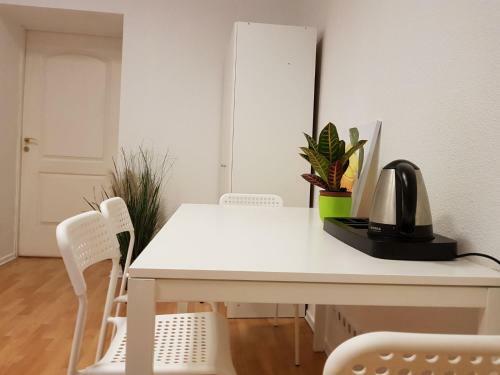 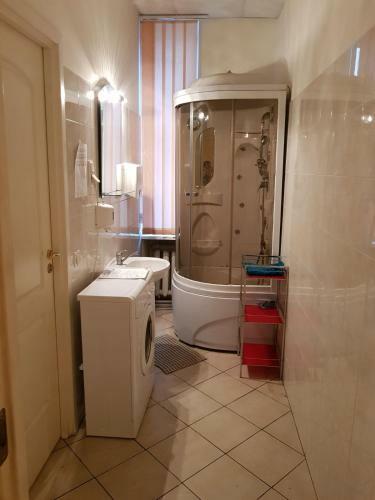 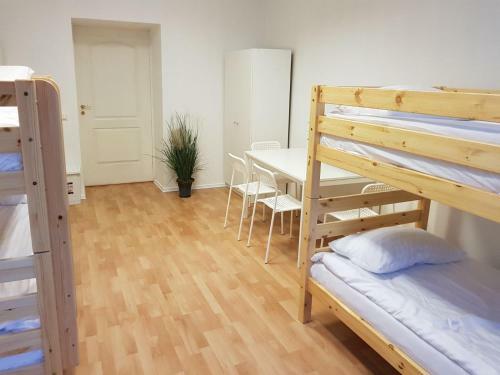 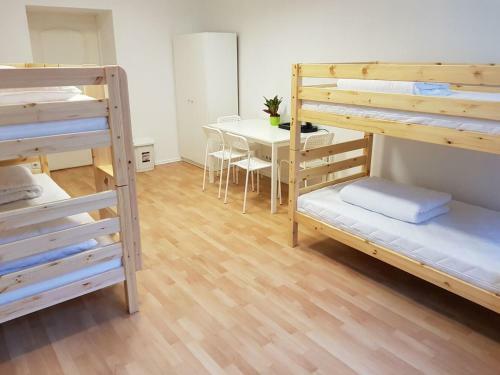 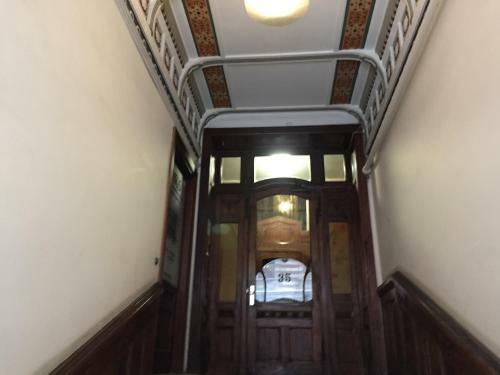 The apartment comes with 6 bedrooms and a fully fitted kitchen with a microwave and a toaster. 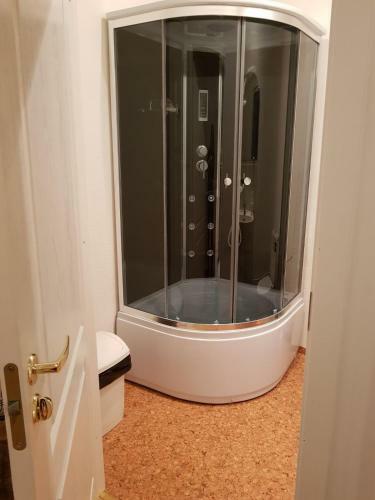 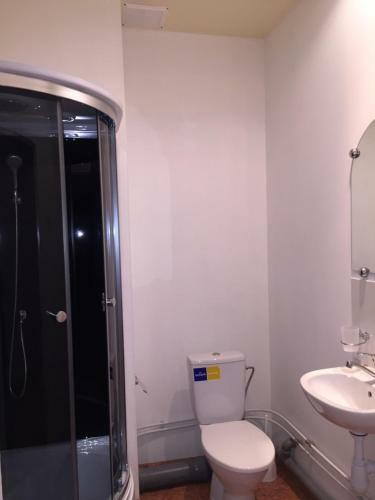 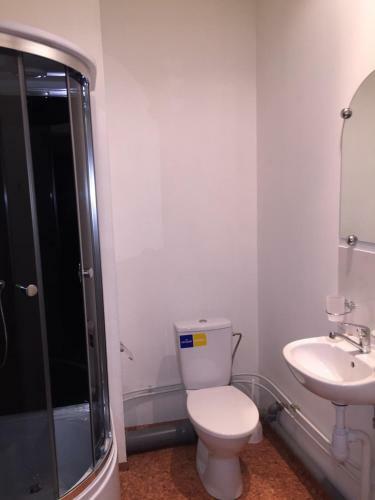 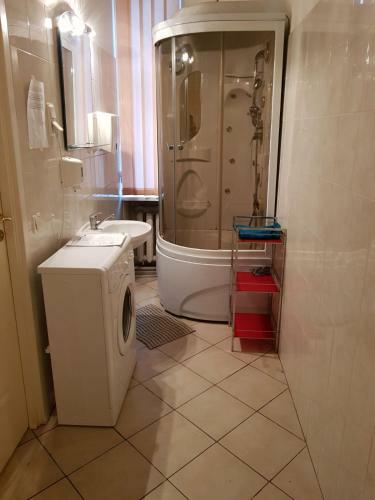 The apartment also features a seating area and 2 bathrooms with a shower. 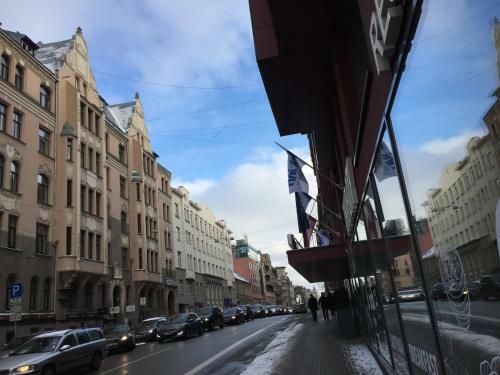 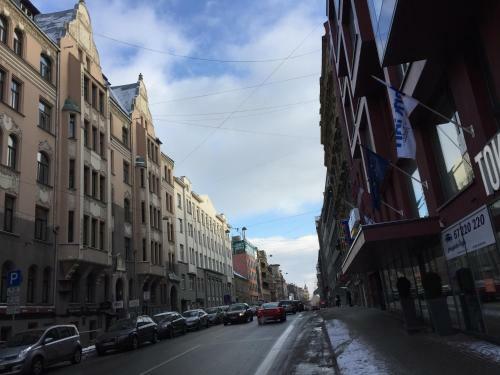 Riga Central Market is 1.5 km from the apartment, while Olympic Skonto Hall is 1.5 km away. 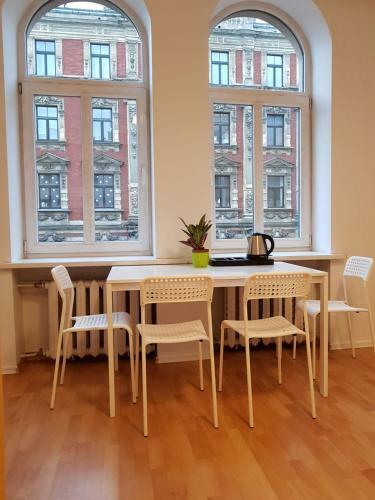 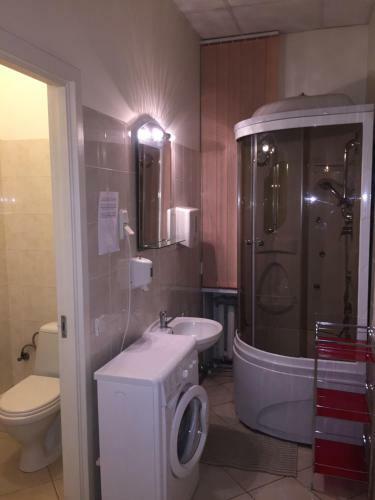 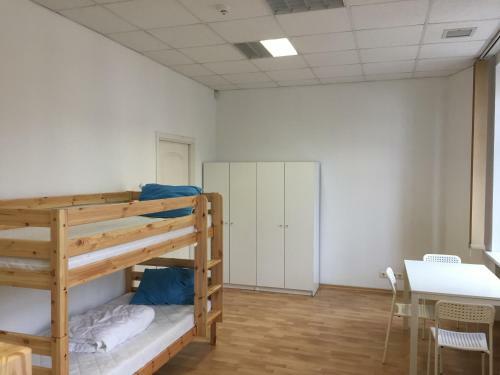 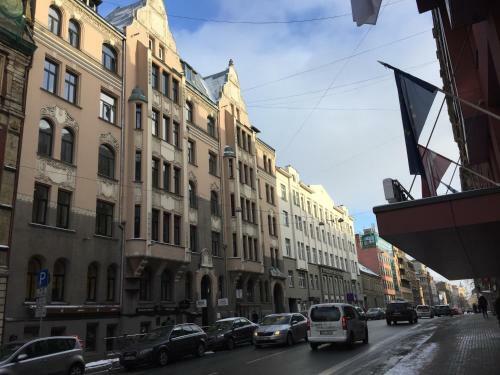 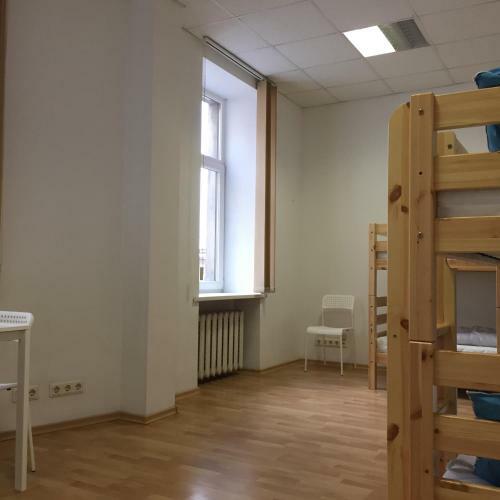 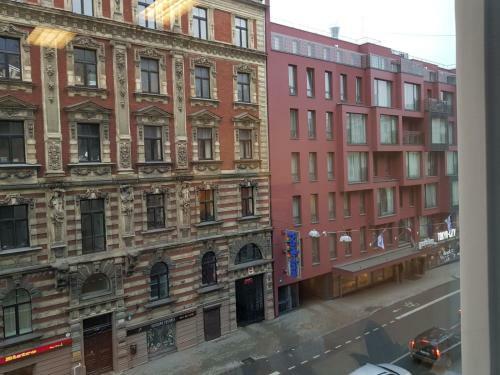 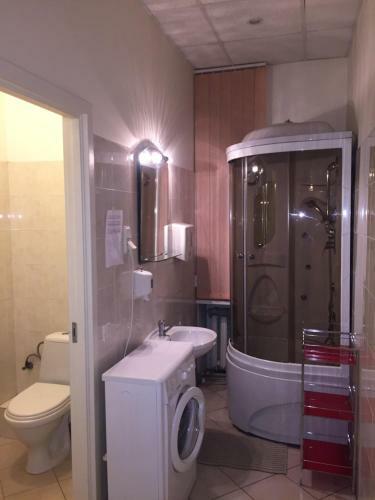 The nearest airport is Riga International Airport, 11 km from the property.